The importance of B2B eCommerce is increasing day-by-day and this fact can be revealed by the projections of Forrester Research that states – B2B eCommerce in the U.S. will reach $1.1 trillion by 2020, accounting for 12% of all the U.S. B2B sales. Owing to this growth, B2B marketers are inclining towards improved eCommerce platforms, and prefer to sell products online for easy shopping experience for their customers. A number of options are available for building an eCommerce platform like Zen Cart, Shopify, Magento, OpenCart, PrestaShop, etc., but it’s an uphill task to choose the best one. 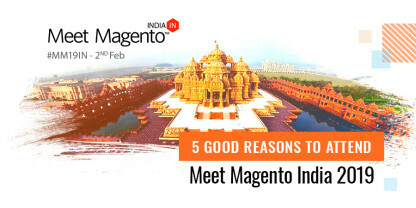 Magento has always been a great eCommerce platform for B2C customers. Now, Magento is all set to extend its functionalities to B2B companies and fulfill their eCommerce requirements with its B2B modules. Since Magento was initially designed for B2C; it has certain limitations for the B2B, which can be blown over by implementing Magento B2B extensions as per the business requirements. 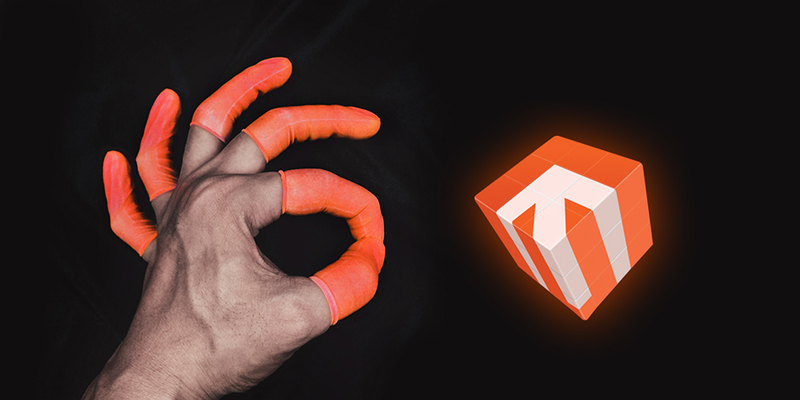 Here, we have thrown light on different Magento B2B editions and features that make Magento a reliable B2B eCommerce platform. Magento Community Edition is an open-source and flexible platform for small businesses to fulfill their basic commerce needs. Magento Enterprise Edition has several features by default that make it a popular platform for wholesalers and retailers to build a sustainable webshop. This edition is built to manage order spikes and increased traffic during the biggest sales day. 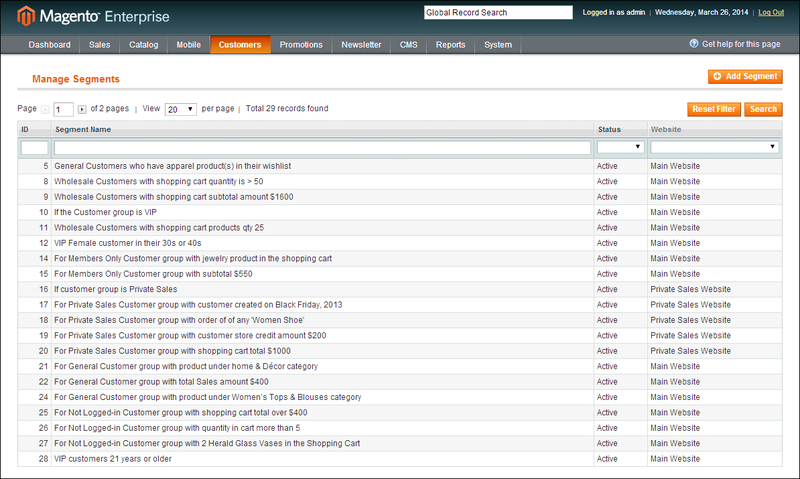 Magento Enterprise Cloud Edition, which is supported by Amazon Web Services, is another great fit for B2B customers. This module includes performance management and content delivery network tools that simplify the contract management process for retailers. Furthermore, it provides managed services and a leading hosting infrastructure and facilitates quick deployment of scalable, secure and customized web storefronts. What features make Magento a reliable B2B eCommerce platform? B2B customers are more flexible about pricing and require advanced and complex pricing which includes sales volume based prices, group, and individual discounts, location-oriented prices, etc. Magento lets merchants run their retail as well as the wholesale website on one platform and allows them to display different product catalogs with varied prices, shipping and payment options for both the websites. With ‘Catalog Permissions’ and ‘Customer Group Catalog’ in Magento Enterprise, B2B store owners can put up various product catalogs and prices. ‘Group Price’ feature in Magento Community enables merchants to show the price for all the products, but display different numbers. With ‘Tier Pricing’ feature, price can be displayed according to the volume of the products. With Magento Enterprise Edition, store owners can accumulate customer information (like location, gender, age, shopping behavior, etc.) to segment their customers in a better way and offer them personalized shopping experiences. With ‘Private Sales’ feature of Magento Enterprise, merchants can restrict some customers to access certain parts of the website as well as can send invitations for events to the customers. The “Countdown Timer??? allows to offer time sales to the special customers. 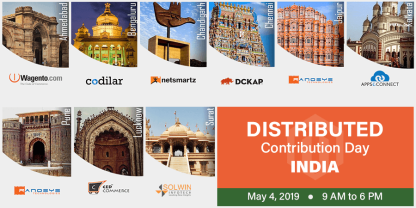 As these features are available with Magento Enterprise, the store owners using Magento Community will have to use the extension to avail the benefits. The wholesale buyers who are doing frequent purchase from a particular online store know what products they are looking for along with their SKUs (Stock Keeping Units). In this case; ‘Order by SKU’ extension can speed up the process of bulk ordering. The product list gets displayed as soon as the users insert the SKU and they just require to choose the desired product, mention the quantity, and click on “Add to Cart??? button. This feature is not available by default; however, can be added by using extensions. 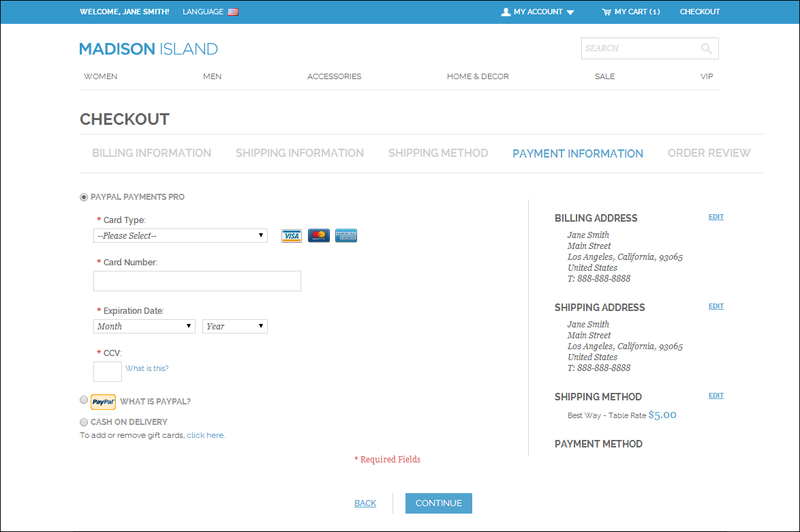 Magento has a default option of payment by invoice called check/money order. 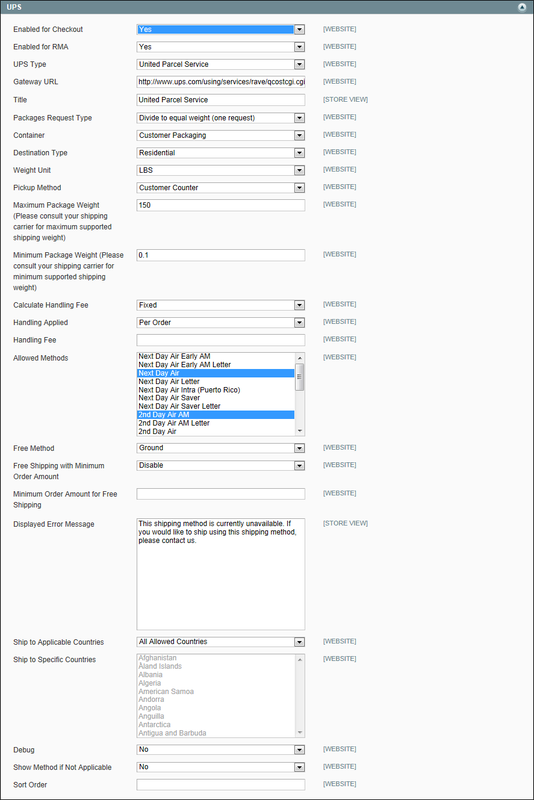 Unless the B2B customers don’t have extended requirements, there is no need of any modifications in this default option. This platform also offers one more payment option – credit limit. Magento provides flexible shipping options which can be configured on the basis of per product. Extensions like ‘shipping per item’ can also be used. B2B eCommerce has not yet reached full maturity and Magento is sewed-up to capitalize on this opportunity. The B2B segment is likely to undergo several changes in the upcoming years and Magento eCommerce solutions enable the store owners to incorporate these changes without any hassle by providing flexibility, scalability, and control over the look-and-feel, functionality, and content of their online store. 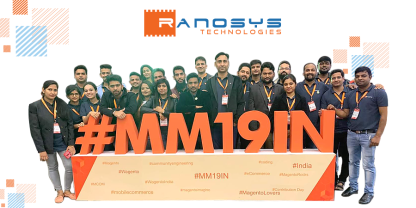 Ranosys, an acclaimed Magento Professional Solutions Partner in Singapore, has extensive proficiency and experience to offer world-class eCommerce development services and craft the perfect solutions to help B2B customers realize their business potential. We extend our eCommerce expertise to embrace one of the world’s swiftly growing eCommerce platforms, Magento, in order to keep the clients updated with the latest trends.